Flying is not fun anymore. It used to be a classy and elegant affair. 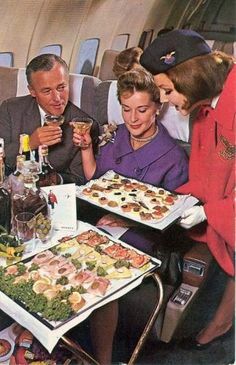 Men and women would wear their Sunday best and the stewardesses would serve fine wine and delicious cuisine. Now, people are forcibly dragged from their planes and passengers brawl with each other like a scene out of Mad Max. That’s what happened when discount airline Spirit decided to suddenly cancel a flight, leaving dozens of passengers stranded. Instead of handling it calmly like adults, people resorted to some Lord of the Flies style behavior. According to the Broward County Sheriff’s Office, the arrests were made after customers screamed at and threatened Spirit Airline employees, inciting unrest in a crowd of about 500 people at Fort Lauderdale-Hollywood International Airport. Their anger was set off by the flight cancellations, the sheriff’s office said in a statement, and deputies were sent in to calm the crowd. Flight Aware, a flight-tracking site, indicated that 11 Spirit Airlines flights were canceled at the airport on Monday and that 30 were delayed. What has gotten into people? Why has flying become akin to waiting for the last bus at a shady stop in the bad part of town? 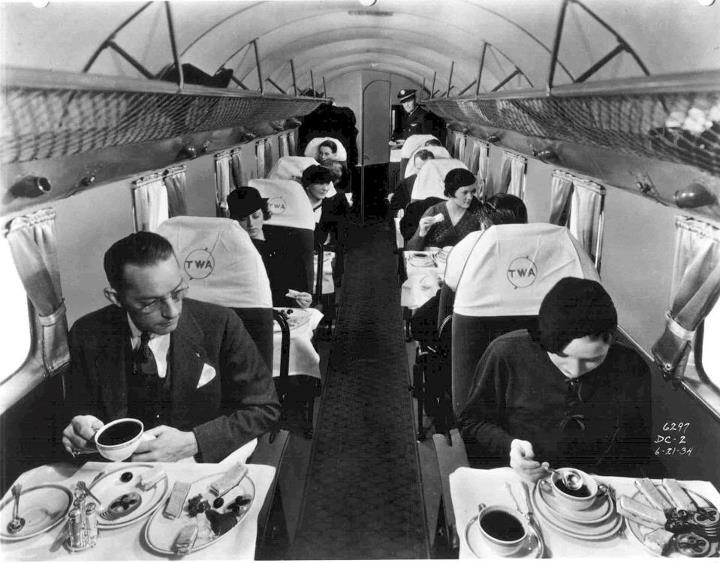 What happened to the magic and majesty of travel? Well, I blame the airlines and the government. 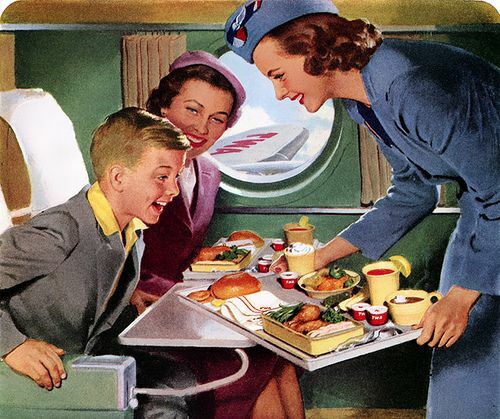 Even though airlines were deregulated decades ago, airlines are still hampered by regulations and a high-cost to entry. That has led to airlines collapsing and merging to our current situation. There are laws that keep foreign carriers from flying domestic flights within the United States. More competition would force the airlines to up their game. But instead, domestic carriers are protected and allowed to offer increasingly terrible service at higher and higher prices. Also, as an aside. All airline travel isn’t great, but discount airlines can be especially troublesome. What you save in initial costs will come back to you with fees for baggage, food, leg room, and subpar customer service. The solution is always less government and that is especially true with airlines. If there were more carriers competing for your travel, then situations like the one above simply wouldn’t happen. Another airline could offer affordable flights at good prices. Have a flying nightmare you want to share? Share your thoughts!